Dannon Oikos Greek Yogurt Cups Just $0.50 at Publix! 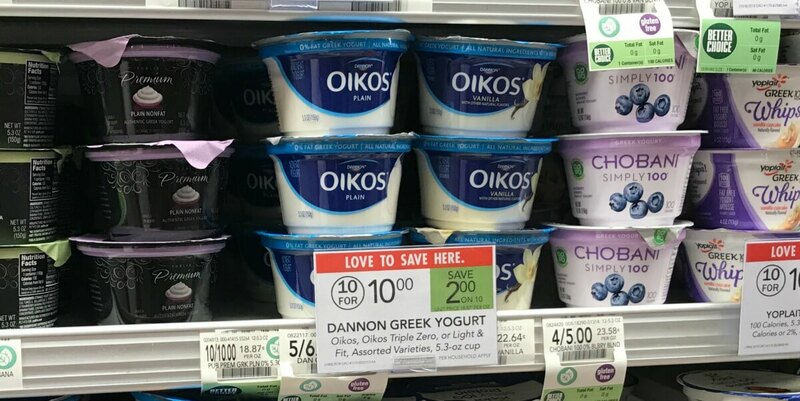 Through 5/24, Publix has select Dannon Oikos greek yogurt on sale 10/$10. Stack both of these offers and get 10 cups of this greek yogurt for only $0.50 each! Palermo Pizza just $2.39 at Harris Teeter!